Today only, Amazon has a whole bunch of stuffed animals on sale for 10-72% off including fingerlings, Sesame Street, Mickey Mouse and much more. 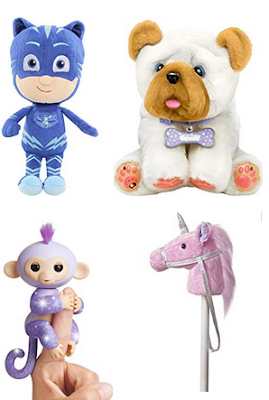 The best deal is the PJ Masks mini plush catboy on sale for just $5.99 (regularly $21.59). 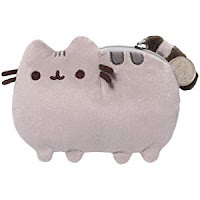 The cheapest item is the Gund cat stuffed animal coin holder on sale for $5.22 (regularly $10).